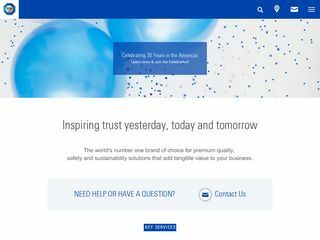 Product Compliance consulting and services. 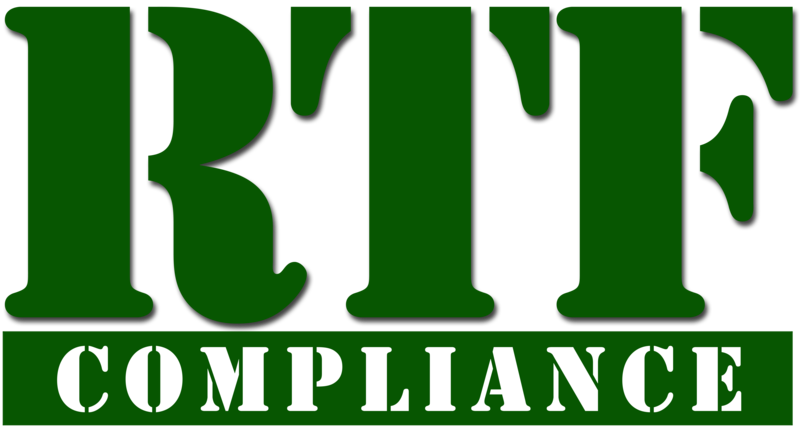 RTF Compliance provides assistance to high-tech companies in achieving global regulatory approvals. This includes EMI/EMC, Product Safety, and RoHS/REACH environmental solutions. Capabilities include:RoHS/REACH product evaluations, testing, data collection, and reporting to IPC-1752A, JGPSSI, and various company specific reporting requirements such as IBM PCD and Dell SDoC. Assistance in establishing in-house product material substance processes and procedures conforming to EN50581:2012.